My career in the health industry began in Australia. I returned to the UK in 1990 and joined the NHS in a role as local Head of Communications. The results of this project sparked a light bulb moment for me to go back to studying to learn how to support more people who want to turn their lives around. I now work as a private consultant linked to The Maltings Surgery’s Hertfordshire Clinic, providing psychotherapy integrating hypnotherapy and EMDR, EFT therapies and NLP strategies. My focus is to support my clients’ to combat anxiety, stress, limiting beliefs, fears, phobias and unwanted habits. 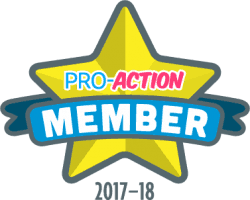 I also provide coaching to increase confidence and support career advancement and, of course, to support those with suicidal thoughts and those who have lost a loved one to suicide. During this time, I also worked with The Centre for Voluntary Services where I met Stuart Falconer. Stuart was interested in learning more about my psychotherapy consultancy and, a year or so later, when setting up The OLLIE Foundation, he invited me to become an OLLIE trainer and help the charity realise its objective to increase the number of suicide alert people in our community. 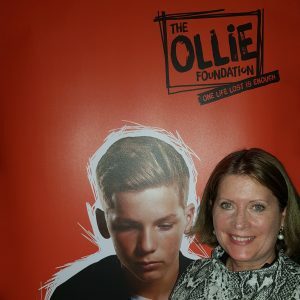 Together with all at the OLLIE Foundation, I hope to reduce the number of families faced with the tragedy of losing someone to suicide and I am so proud to be part of The OLLIE Foundation. My career in helping people started as a care assistant in the local hospital. This was followed by nurse training in Paediatrics and General Nursing. I spent time working in cardiothoracic care before working as a Staff Nurse in Accident and Emergency. I am driven by making a positive difference to people through running my own therapy centre in Bushey where other practitioners work and make a difference to the people they see. I’ve continued my learning by studying Business and Finance and following this became a trainee manager in a major healthcare company. I then went on to become a Manager, Regional Manager and eventually an Operations Director with overall responsibility for quality of care, meeting standards and financial viability. Throughout my career I’ve studied many approaches to helping people and decided to do this full time when I gave up her management career. I continue to have a love of learning and am constantly adding to my own skills set. 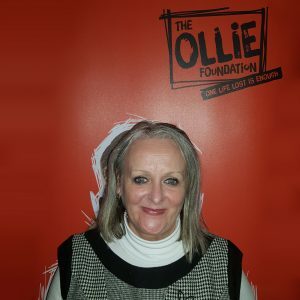 Suicide is preventable and delivering training on behalf of The OLLIE Foundation is extremely rewarding for me as it helps people gain the confidence and awareness to start talking about and making a difference to people with thoughts of suicide.